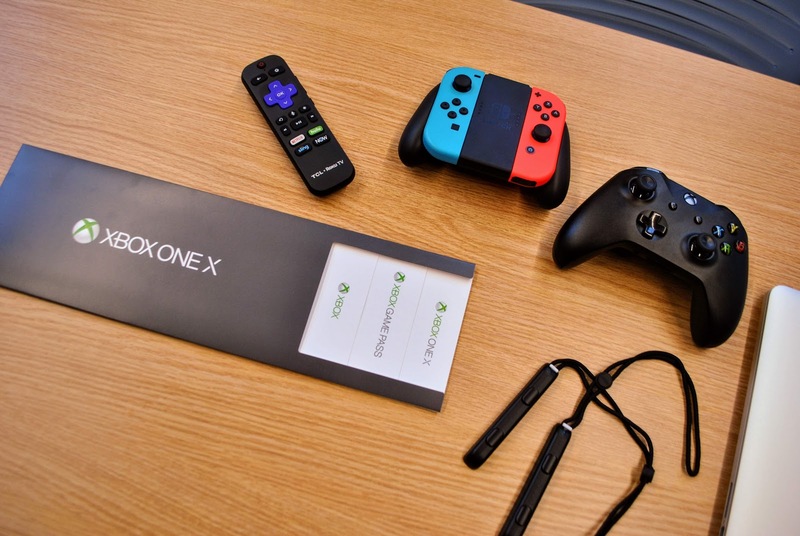 After receiving a $100,000 grant, the first standalone all-electronic library in the state of Tennessee opened its doors to the public on Aug. 1. 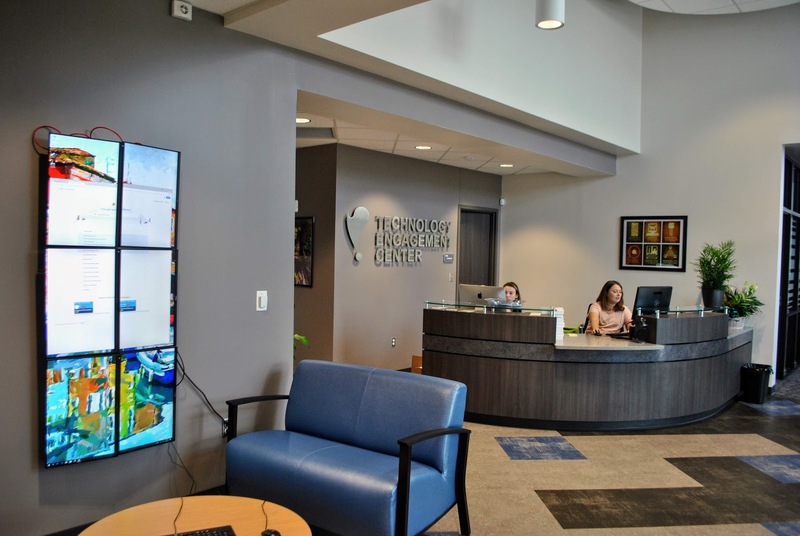 Located on the campus of Hobgood Elementary School, the 6,000-square-foot Rutherford County Technology Engagement Center offers a variety of services to the residents of Rutherford County. The new library was created in part by representatives of the Linebaugh Public Library, which was founded in 1947 when Henry T. Linebaugh made a $5,000 donation towards the creation of a public library in his hometown of Murfreesboro. Linebaugh was a local who grew and sold fruit for a living. Linebaugh Public Library started with a collection of just over 6,000 volumes of material. In the 1940s, libraries were limited to fiction and nonfiction books, encyclopedias and journals. There were also back editions of newspapers and magazines. For visitors of the library, it felt familiar and local. It was a simple time. Now much more is possible with developments in technology. 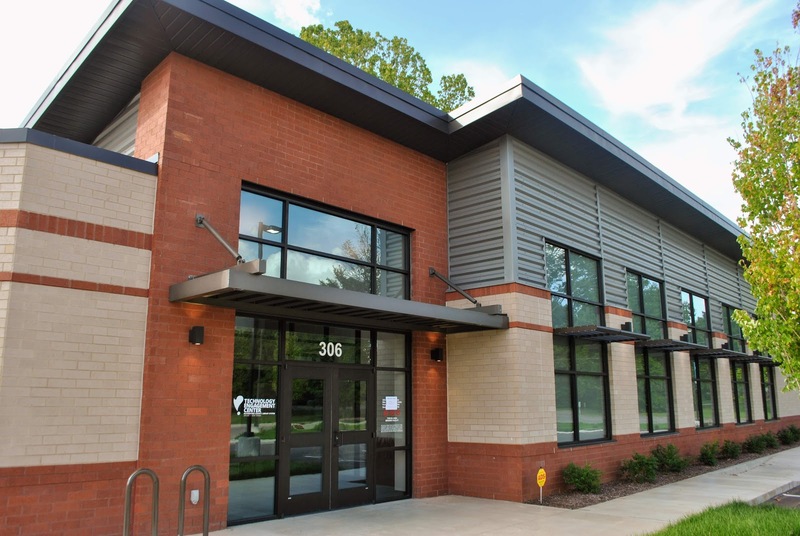 The Linebaugh Public Library has expanded its resources more than ever by connecting its users to the world. Wi-Fi access, two 3D printers, four meeting rooms and more than 36 workstations are now accessible to the public seven days a week. 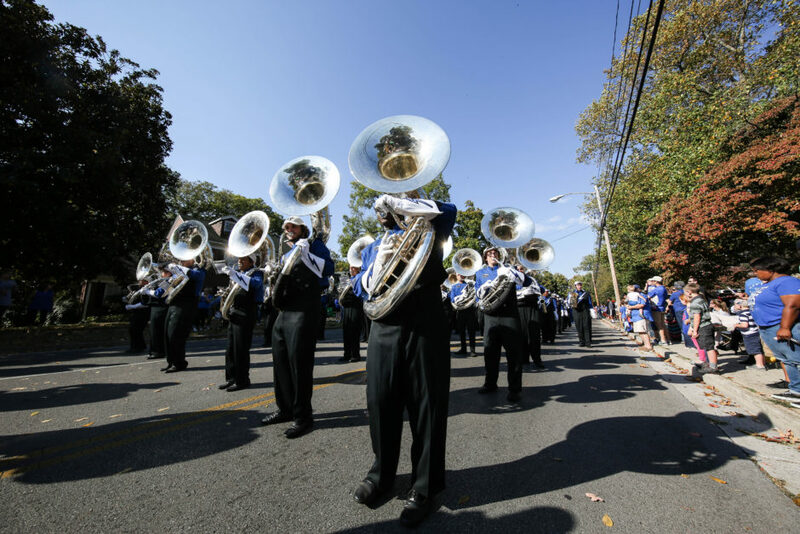 One of the main goals of the center is to eliminate the “digital divide” in the community. The term digital divide refers to the gulf between those who have ready access to computers and the internet and those who do not. “More than 40 percent of the people in the community and in the county do not have internet access at home, so providing that basic access is a big goal for us,” said Alan Couch, the branch librarian for the Technology Engagement Center. The center is free to Rutherford County residents who obtain a library card or are able to show proof of residency. The only cost for using the center will be for printing and raw materials to use the 3D printer. 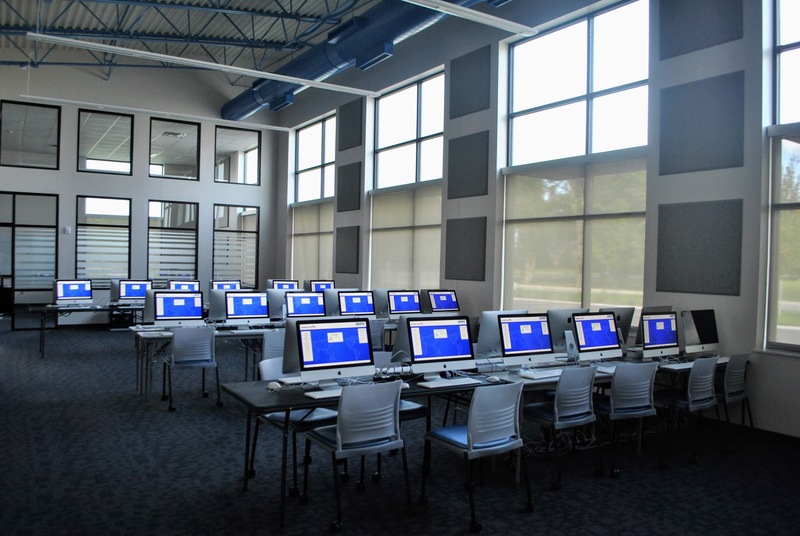 “The center’s main computer lab has 36 Mac computers that have parallel software so you can switch to what you are comfortable with, whether it is a Windows or Mac environment,” Couch said. 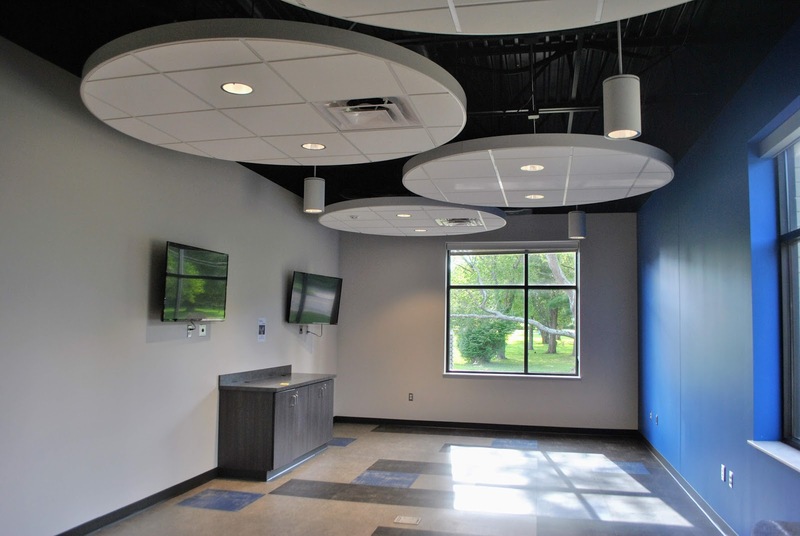 Access to a multipurpose room and three meeting rooms is also available at the Technology Engagement Center. 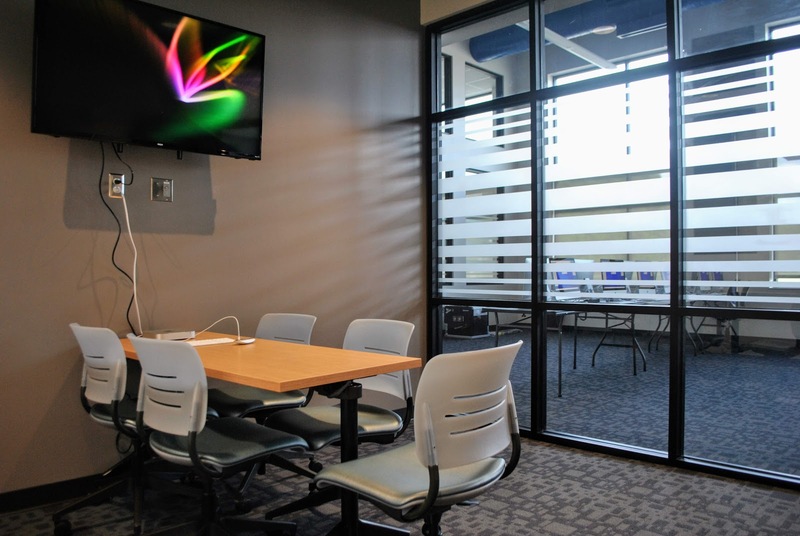 The conference meeting rooms hold approximately 10 people and are available to anyone, especially local businesses. 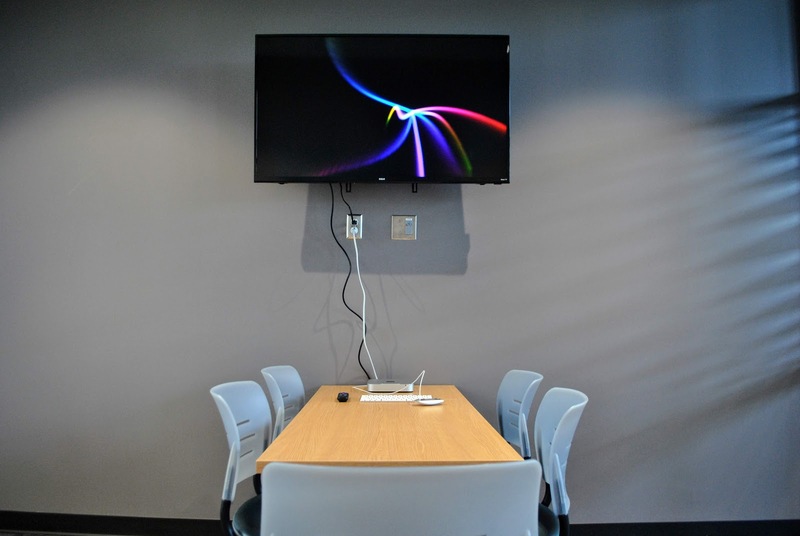 Big-screen TVs, laptop hookups and other conferencing equipment are accessible for an exceptional meeting experience. 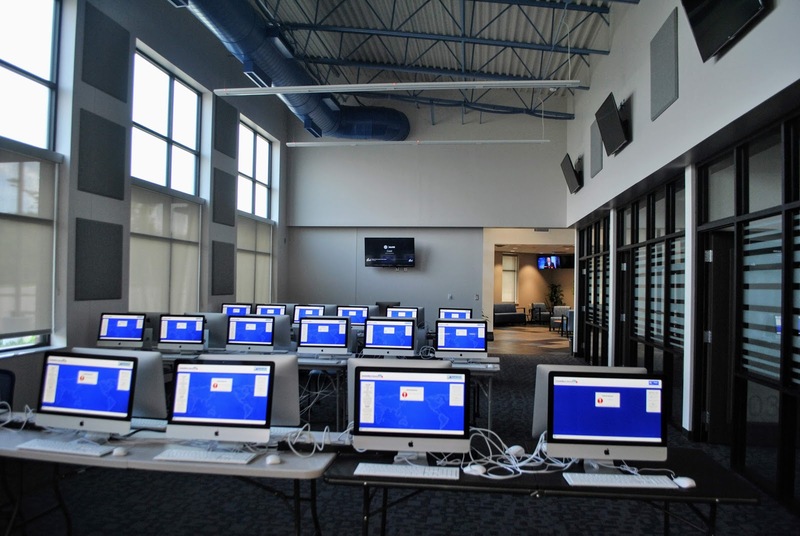 In addition to local businesses, the Technology Engagement Center hopes to be a resource for public schools in the community. Couch anticipates the possibility of a robotics club for local students to get hands-on experience with robotics and the art of coding. Now that the center is open, representatives hope to get a better understanding of different ways to work in partnership with schools. “People typically identify libraries with books, but a library’s fundamental purpose is access to information,” Couch said. 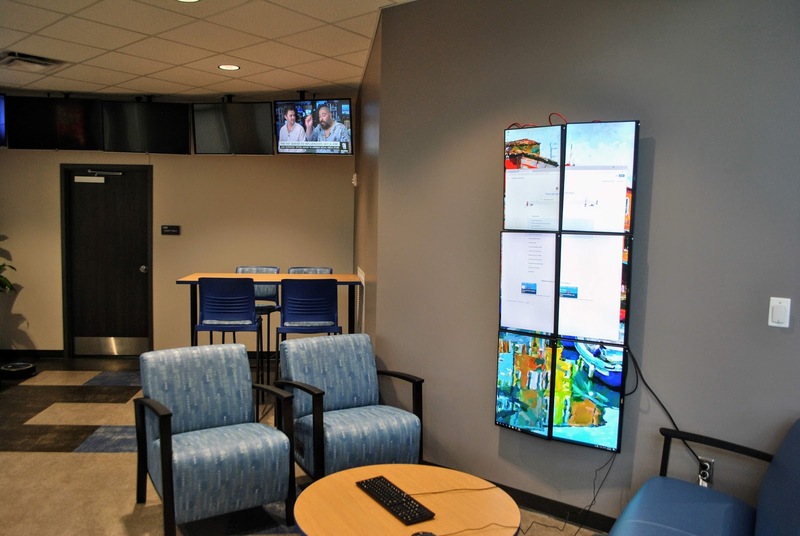 Being a center with a sole purpose of technological accessibility, the Technology Engagement Center is also known as a ‘bookless’ library. 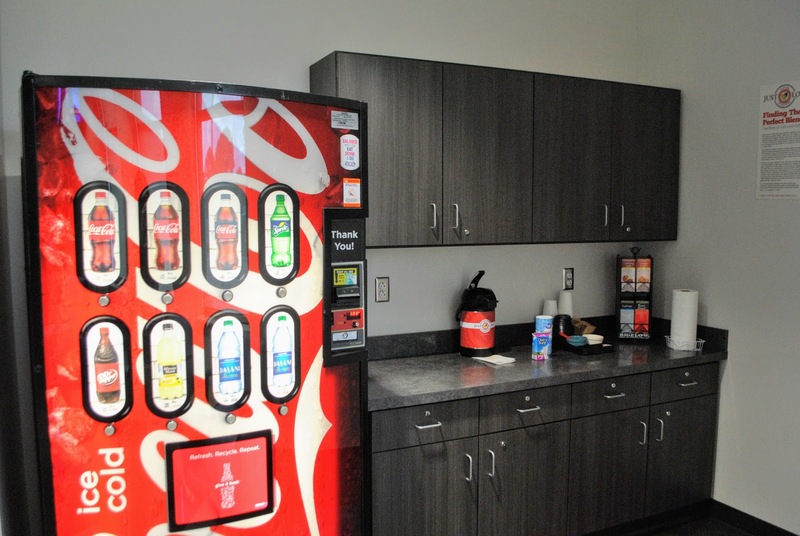 Inspiration from an opening of a similar electronic library in Bexar County, Texas, is essentially what brought the project to life. Shacklett also hopes to offer unpaid internship positions to high school juniors and seniors now that the center is open. 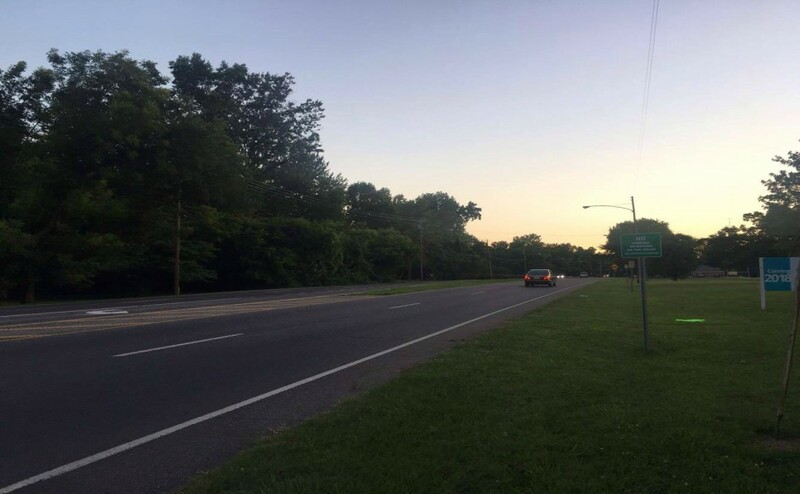 In addition to the state grant, the community and local governmental support played a big part in pushing the project in the right direction. “Our biggest private donor was the Christy-Houston Foundation, which gave $1.1 million to the construction project,” Couch said. 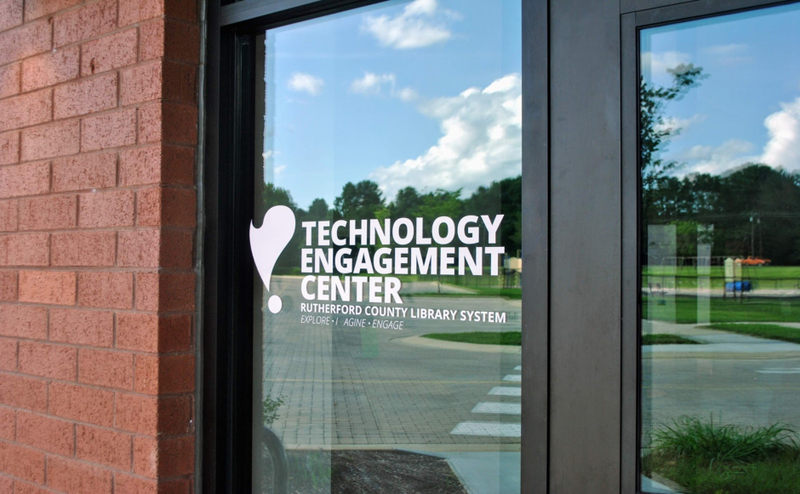 Although the Technology Engagement Center is open to Rutherford County residents, others from surrounding counties are encouraged to visit to take a tour as well.